I recently started getting into messing with OG Xboxs. After completing TSOP and modding the internals to a point I was happy, I started looking at the case and what different options we had as far as jewels go. Only to find that we were pretty limited. Let's set the tone a little bit. Imagine a cute, cuddly fox-like creature carelessly jumping through the trees in a world packed full of mystery, intrigue, and colorful little fur-balls known as “Fuzzls”. Oh, yeah, and hideous beasts in search of their next meal and ready to turn you into a fur coat. 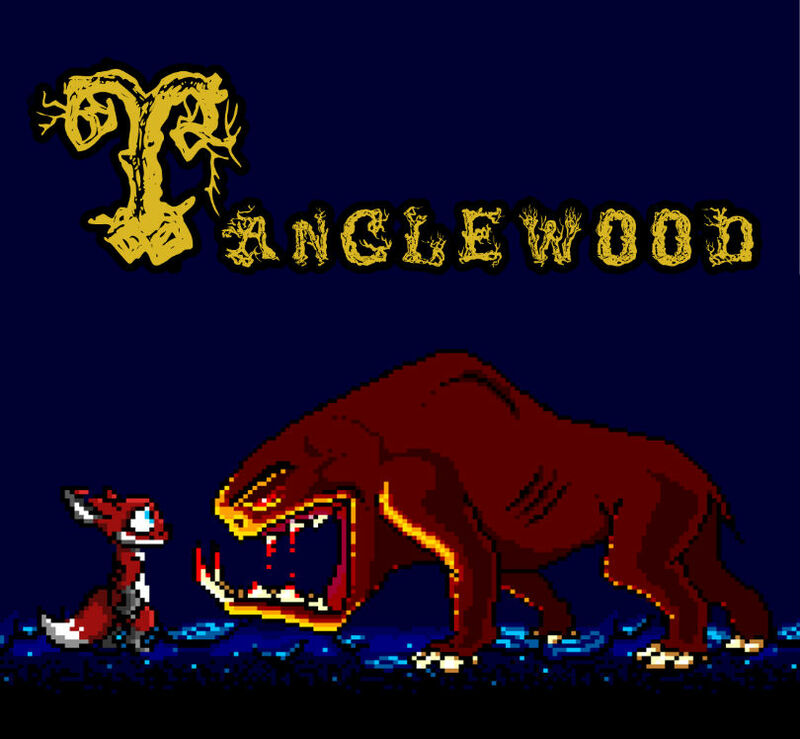 Welcome to the wonderful world of Tanglewood. Well Pokemon fans, it’s finally happening. 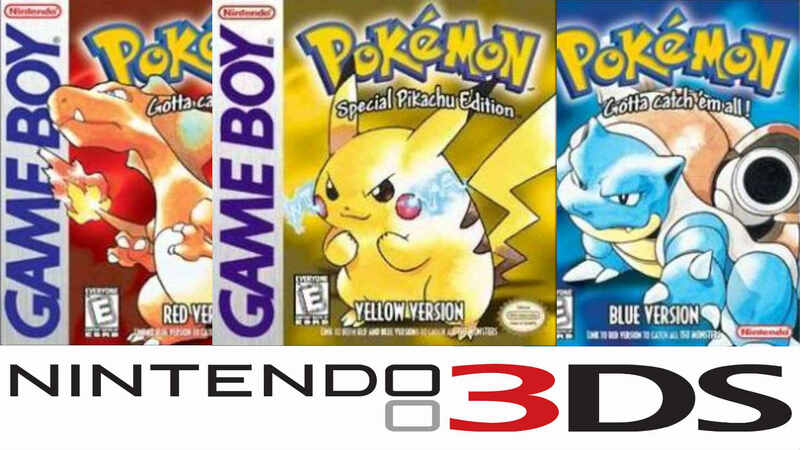 Nintendo will be releasing our beloved Pokemon games for the 3DS Virtual Console. That’s right, on February 27, 2016, which also happens to be the 20th anniversary of this incredible series, Pokemon Red, Pokemon Blue, and Pokemon Yellow will finally grace our presence on the 3DS. A wildly under appreciated game for the N64, Mischief Makers will forever be a staple among my retro game collection. 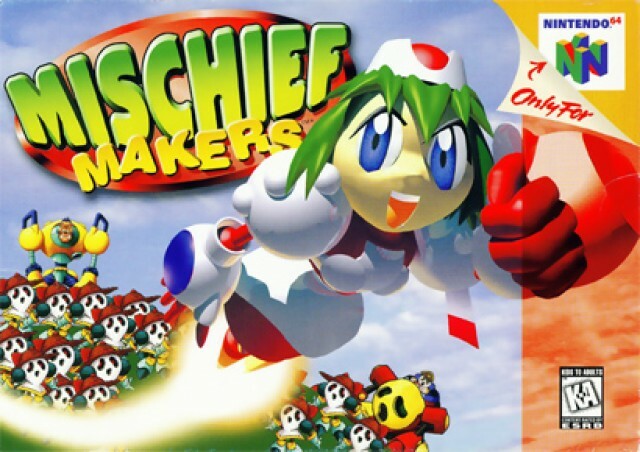 During a time that saw the vast majority of game developers transitioning to full 3d games, true sidescrollers became a bit of a rarity on the N64. But during this time dominated by the discovery of 3d, a 2D gem was created. Well we finally found our way into the modern world of the internet and decided to post our first video review! Today we're gonna dive into an indie game that is still in the early development phase called Super Cave Boy for the PC. 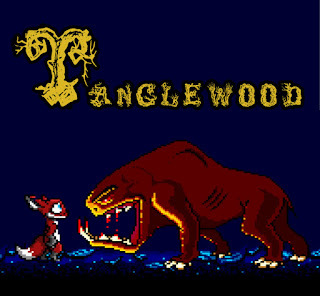 We started talking with Cale Anderson (the game designer and developer) over on our Twitter page and decided that this game sounded like a gem in the making. 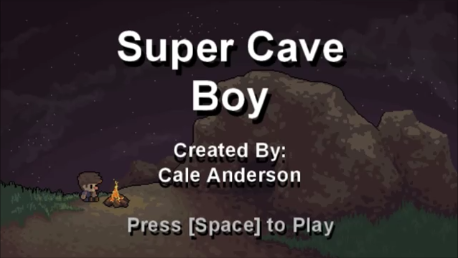 Cale was awesome enough to send over a version of the game for this review. So lets get to it! Ever dream of becoming a farmer? Have you ever longed to wake up at the crack of dawn every morning to care crops, feed your chickens, and milk your cow? Well look no further, this game was made for you! And even if you have no desire to do any of the stuff I mentioned above, this game is still for you. 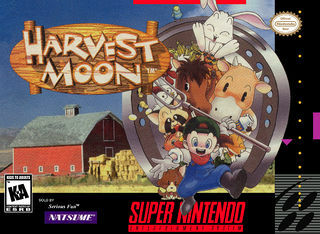 Over the years, Harvest Moon has managed to establish one of the strongest cult followings of any series. Due to the amazing cult following coupled with it's incredible tactical/RPG gameplay, it's no surprise the Fire Emblem series is so desirable among game collectors. The series initially launched in 1990 for the Nintendo Famicom and has since produced 13 games across 7 consoles and handhelds. With the initial release being exclusive to Japan, the North American gamers had to wait until the 7th title to finally get their hands on these games. The popularity has since skyrocketed and so has the desirability which has led to some very rare and expensive titles.